Although all commercially available bone cements are based on polymethylmethacrylate and other acrylic co-polymers, they all differ in their precise chemical formulation and composition. This results in different physical properties like viscosity, heat release, and mechanics. These differences affect surgical handling and clinical outcome. 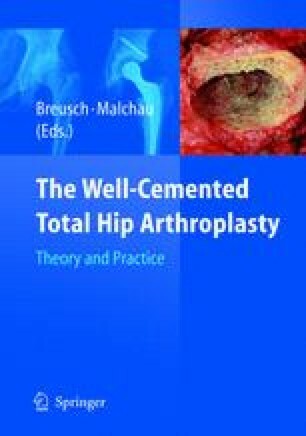 Various testing methods of bone cement are discussed in this chapter. Clinically most relevant is fatigue testing and traditional cements perform best.